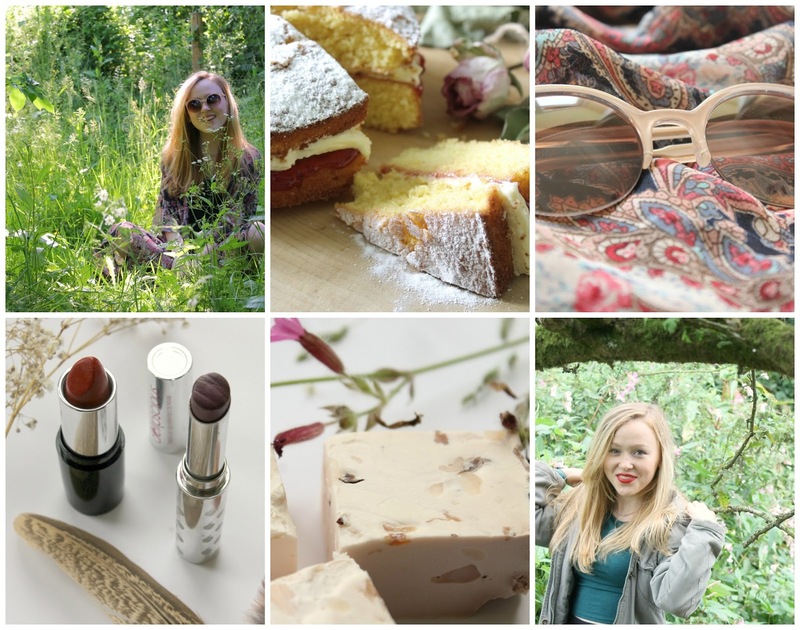 Versatile Blogger and Liebster Blogger Awards! Today I'm super excited to share with you two awards that I've been nominated for- the Liebster Blogger award from Lily and The Versatile Blogger award from Kathryn- so I'm really honoured to have been chosen for both! They are are a little late, but better late than never, right? Hope you enjoy reading my answers and have a go at your own! The Versatile Blogger Award Show the Award on your Blog Thank the person who nominated you Share 7 facts about yourself Nominate 15 blogs Link to your nominees and notify them! My nominations for The Versatile Blogger Award: Natasha from Catching Dreams Belphoebe from Rags of Love Lucy from Faraway Lucy Dee from Prompts by Dee Grace from Dainty Sprinkles And I also nominate you all reading this who hasn't done the tag yet- go go go! How long have you been blogging for? Probably about 3 years, but I've definitely improved so much and taken a lot more pride in blogging in the past year- at the start it was very spontaneous content! At the moment I'm not sure career-wise, but I will hopefully end up with a job I love, someone I love and also travel lots. If you could do anything today and not fail, what would you do? 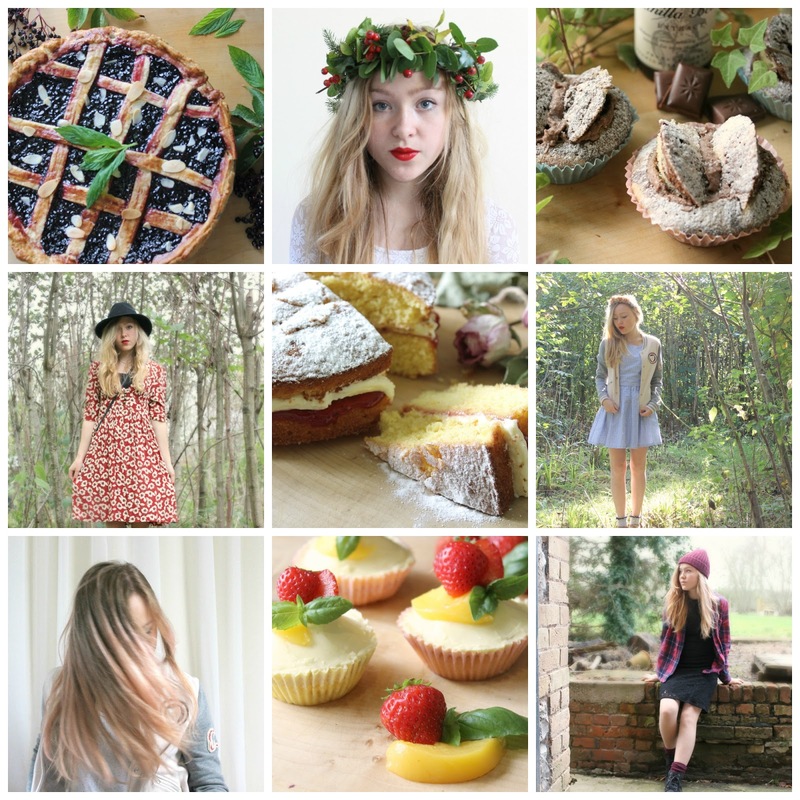 Anything Free People, and also my Pinterest boards- there isn't just one person I aspire too! Eclectic! Sometimes I'll wear all pastels or floaty bohemian pieces, other times I'll wear my dungarees or band t-shirts. I would like to say minimal, but I know that my wardrobe isn't subtle at all! Dressing plain is just boring. Heels all the way. I don't own any pumps or dolly shoes, so if I'm not wearing boots then I'll wear heels. Or boots with heels. Even better. If I had a limitless bank account, I would probably buy the whole Free People collection. I could easily browse their site and blog all day! Probably Fleetwood Mac! Also in my top few are Blondie, Joan Armatrading and Tom Odell. Elie Saab, without a doubt! His collections are probably the only ones I definitely make sure I catch up on each season. Every collection just gets better and better, and I'm forever swooning over the lace, chiffon and beading. 2. If you could only use one beauty product/makeup item, what would it be? 6. Who are your favourite musicians? 7. Favourite places to shop? 9. Goals for the future? 10. Simple style or eclectic style? 11. Favourite item of clothing in your wardrobe?